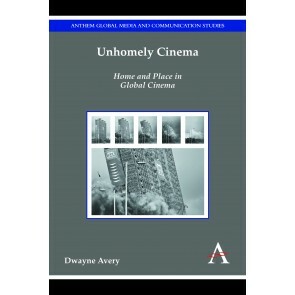 The New Perspectives on World Cinema series publishes engagingly written, highly accessible, and extremely useful books for the educated reader and the student as well as the scholar. Volumes in this series will fall under one of the following categories: monographs on neglected films and filmmakers; classic as well as contemporary film scripts; collections of the best previously published criticism (including substantial reviews and interviews) on single films or filmmakers; translations into English of the best classic and contemporary film theory; reference works on relatively neglected areas in film studies, such as production design (including sets, costumes, and make-up), music, editing and cinematography; and reference works on the relationship between film and the other performing arts (including theatre, dance, opera, etc.). Many of our titles will be suitable for use as primary or supplementary course texts at undergraduate and graduate levels. 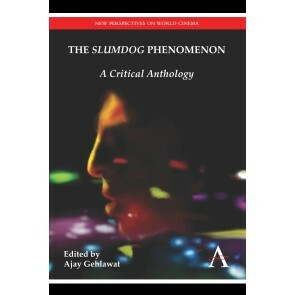 The goal of the series is thus not only to address subject areas in which adequate classroom texts are lacking, but also to open up additional avenues for film research, theoretical speculation and practical criticism.